Want Jim to speak at your event about employee engagement, Lean processes or efficiency? Read his Speaker Profile. I passionately believe that the biggest asset of any organisation are the people working within it. As a creator, developer, executive coach, master trainer, advisor and guest lecturer on ‘Transformation and Culture Change’ initiatives, my speciality is focusing on releasing latent staff performance to help organisations fulfil their potential and contribute to the overall success of London, and the UK. I’ve advised on staff engagement and leadership development with HM Royal Navy, Dong Energy, London Underground, Tesco, EPCM Global, Cleshar Contract Services, NHS Wales, NHS Derbyshire, Ministry of Justice, Transport for London, Highways Agency and Anglian Water. • Guest lecturer at King’s College London / APM London / APM Birmingham / Cardiff School of Management / Lansdowne Club / Lean Management conference on improvement of organisational performance through staff engagement / Motivation and Coaching. • Accredited Belbin / Thomas International associate, utilising psychometric profiling to develop high performing teams and individuals. • Bristol University Accredited Master trainer / coach. • Nominated for the CIPD HR / L&D Professional of the year 2014, Railstaff awards 2013 winner & Railstaff awards 2011, Trainer of the year finalist. • Architect of London Underground’s award winning ‘Transformation’ programme championed by IIPAG report to Mayor Johnson and the Secretary of State for Transport. 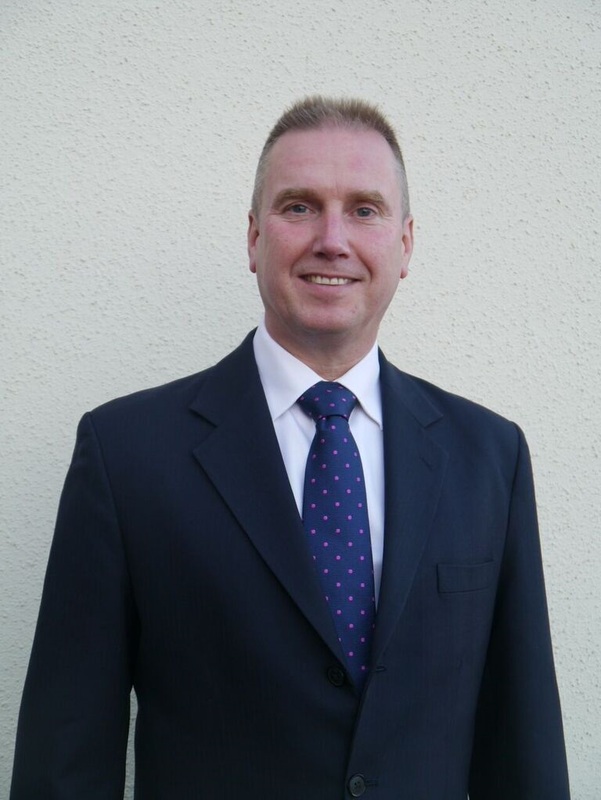 Hugh is a Principal Consultant with A2B Excellence; specialising in Lean process management in the rail sector. He has 8 years top-flight Lean management experience in rail, on a range of process improvement projects within London Underground and Metronet Rail, most recently leading the business improvement team, including a Six Sigma team facilitating the drive to improve reliability, efficiency and safety across London’s tube network. International experience in the transport, aerospace, pharmaceutical and engineering industries, both in consultancy and management roles. An extensive career in business improvement, asset management, project and change management. Best-of-breed experience across the full range of business transformation and performance improvement skills: Lean methodology, process mapping, project and change management, asset management, workshop facilitation. A chartered engineer with in-depth knowledge of all aspects of infrastructure management. A strategic and commercial outlook married with rigorous attention to detail, ensuring focus on delivery of benefits. Excellent communication and presentation skills. A commitment to working closely with stakeholders and ensuring ongoing engagement of everyone impacted by change. 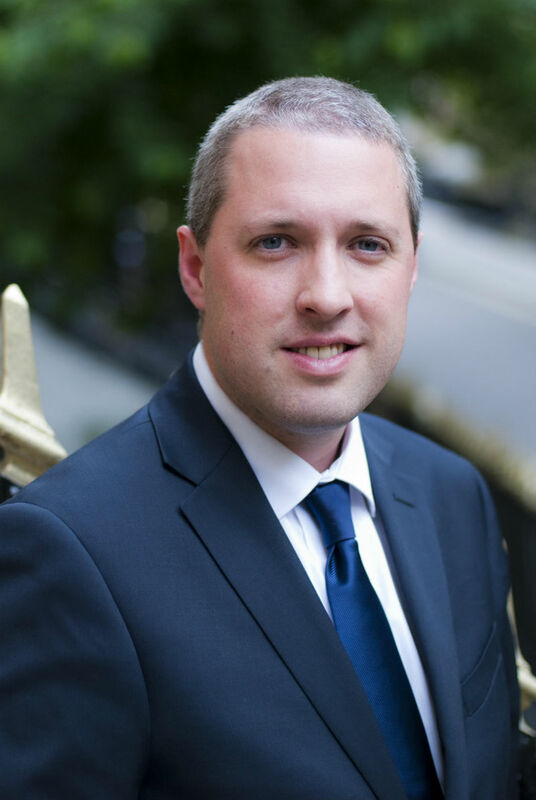 Nick is a Principal Consultant with A2B Excellence, specialising in finance. An experienced commercial accountant, he joined us from TfL. 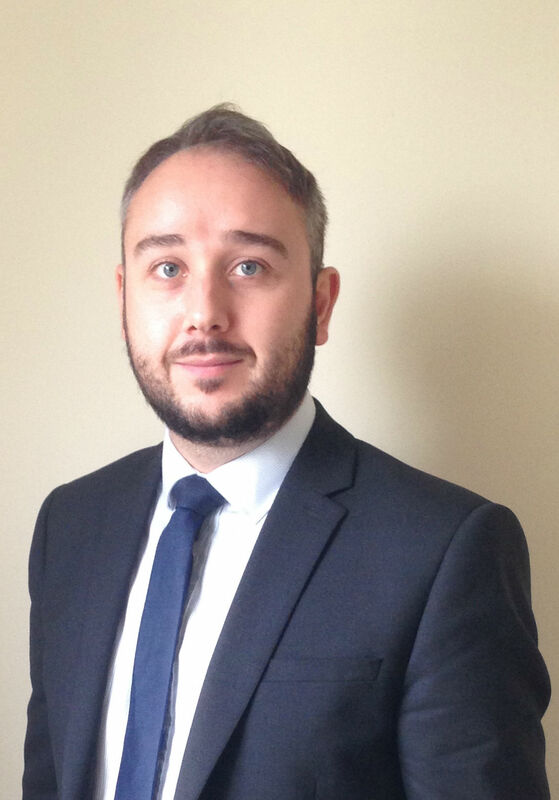 As well as a natural enthusiasm for process improvement, Nick brings credible and forensic financial insight and a rich understanding of the rail sector to our team. This allows us to identify the key drivers and commercial opportunities in any process with confidence, and to engender predictable, sustainable and incremental outcomes. Built a support model and finance team from scratch to manage Network Rail’s Property project portfolio, which provided analysis and commercial advice on demand to the rest of the business. 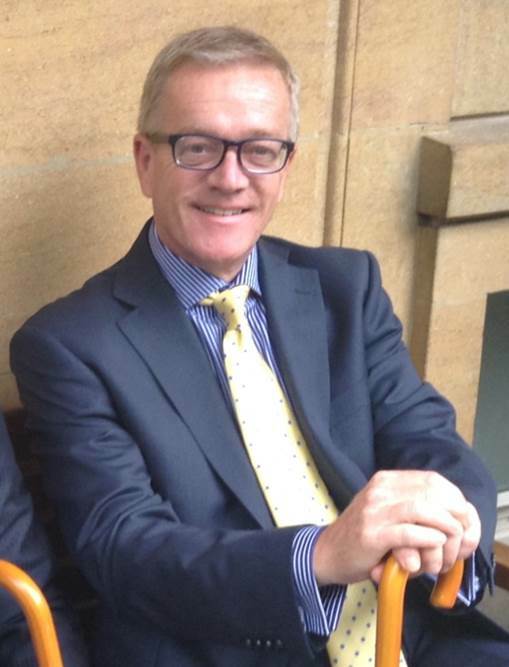 Over 30 years experience of senior finance leadership, in the motor, water, construction and transport industries. Senior FD roles in the UK, France and in the Middle East, with a wealth of experience in leading process improvement and Lean activities that have consistently enhanced efficient working practises and eliminated waste. Extensive managerial and leadership experience. Motivational skills and the ability to catalyse change through communicating effectively at all levels. A passion for quality improvement and learning and development. 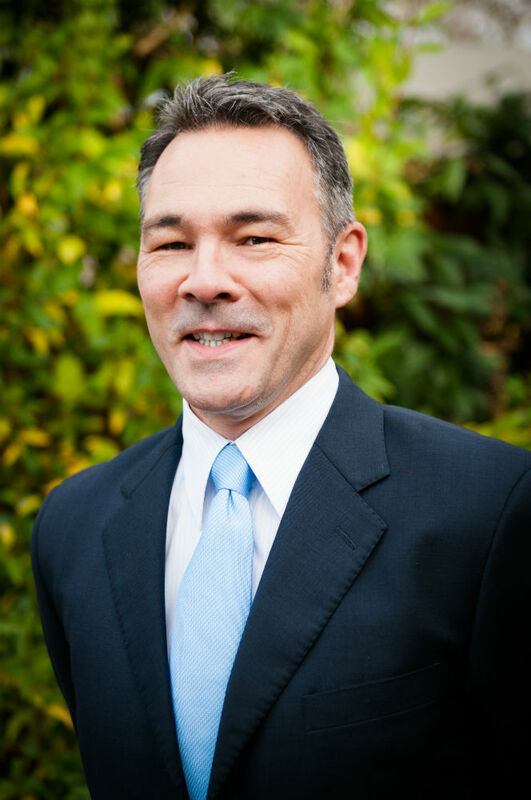 Nick has a proven track record of building high-functioning management units, motivating high performance teams, and using management visualisation techniques for optimal outcomes. Cari specialises in communication and motivation. As such, she is an important enabler of our core proposition: that Lean process improvement relies fundamentally on engagement at all levels with project stakeholders. Cari’s in-depth understanding of large and complex organisations and the hierarchies they involve mean that she can quickly identify efficiencies and add value to the solutions we recommend with insight and confidence. Over 13 years of experience in the UK public sector, working in cultural relations, inspection, and regulation agencies on varied projects: from managing international seminars to delivering communications campaigns and building new online tools and communities. In these roles she has a record of implementing best-practice communication techniques to unite disparate groups with often very different priorities around common goals. A natural communicator with excellent written and oral communication skills and ample experience in facilitating workshops and meetings at all levels. Always collaborative, engages naturally and successfully in challenging environments, including highly politicised organisations, across international borders, and in fractious or conflicted commercial scenarios. An exceptional knowledge of the different styles and channels of communication in corporate environments, and the ability to simplify complex messages to aid understanding and endorsement of project goals. 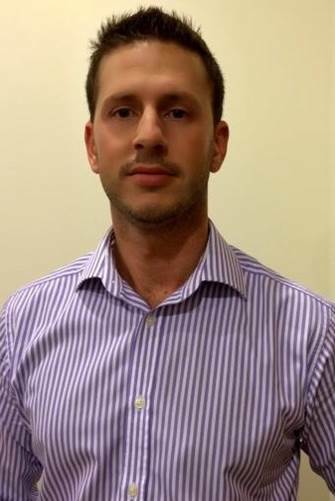 Daniel is a Lead Consultant with A2B Excellence, specialising in Lean processes. He has a decade of real-world experience in Lean Construction methodologies from a respected career at London Underground and is a world-renowned expert on Collaborative Planning. He plays a leading role in promoting inter-industry best practice with the Collaborative Project Team Programme, which is sponsored by the Infrastructure Client Group and supported by Infrastructure UK and the Institution of Civil Engineers. Played a key role in change management processes across London Underground, developing and implementing innovative supply chain management strategies on multi-million pound programmes. A proven and accomplished trainer and stakeholder manager in continuous improvement programmes. Award-winner at TfL for implementing processes to reduce both commercial risk and process waste. Best-of-breed experience across the full range of business transformation and performance improvement skills: Lean methodology, process mapping, project and change management, workshop facilitation. A demonstrable record of constantly seeking to refine processes, find efficiencies and promote best practice while supporting programme delivery. Member, Association for Project Management. Excellent communication and presentation skills and an ability to engage at all levels. Phil brings A2B Excellence the benefit of a world-class career in change management across multiple sectors, particularly finance, services and technology. A natural operations problem-solver, he has a sustained record in establishing and implementing effective strategies for efficiencies and growth. He has the vision to address underperformance and drive recovery plans whilst never forgetting the A2B methodology: that management, mentorship and development of staff is the only way to consistently deliver exceptional results. Complete systems review for a large AV company, identifying divisional and departmental requirements and solutions via a detailed bespoke scoping document. Project managed design, implementation, software installation, training and hand-over in collaboration with business sponsors. Managed a 17 month media commissioning project including a team of animators along with internal and external client stakeholders. Co-ordinated creative, financial and delivery factors to drive quality, maintain an engaged team and meet deadlines. Experience across the procurement cycle as both buyer and supplier; including tender creation, supplier selection and supplier management. Kelly is the administrative heart of A2B Excellence and also our in-house HR specialist. She has over 25 years’ experience in business administration and management including HR, Recruitment/Resourcing, Payroll and Travel Management. 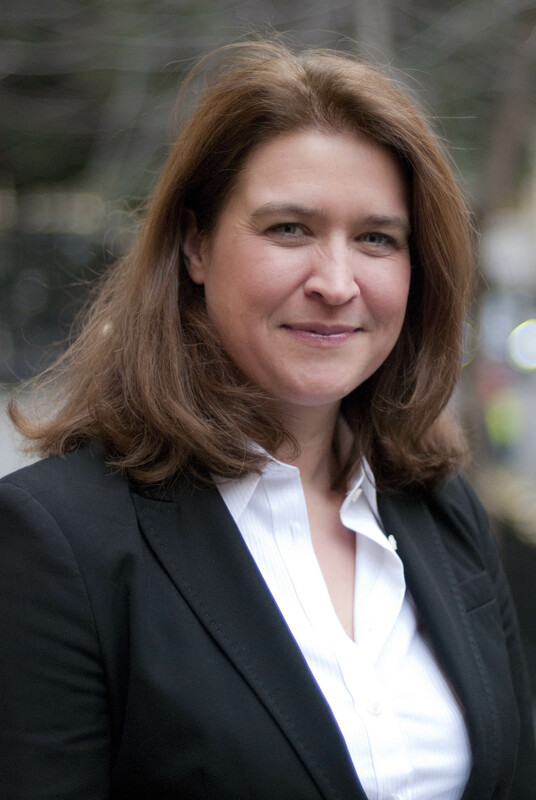 She has brought professionalism and a disciplined approach to multinationals and start-ups in a career across legal and professional services businesses and ensures that all our clients receive a world-class experience from every engagement. Research, management and implementation of all payroll, HR and training policies and procedures for 500+ employees across eight sites around the UK. Management and delivery of a complete Head Office move. Executive support at Board level. Kristan specialises in technical analysis. With over 10 years in project and product management in the rail and construction industry (Otis, ThyssenKrupp, London Underground), he has respected insight in both the commercial and technical aspects of engineering. He has unrivalled end-to-end experience of the multiple pressures of financing, client expectations, safety priorities and customer demand on major projects, and his elite technical skills and attention to detail allow A2B to deliver realistic insight and planning to any project. At London Underground, co-produced a Lean-inspired procurement strategy (externally validated by Infrastructure UK) to make London Underground a wiser buyer, as set out in the Government’s construction strategy; now in use on 71 station upgrade projects. Lean in action: at London Underground, participated in a project team ensuring technical excellence across project lifecycles – whilst also achieving recognition for the fastest escalator replacement in LU history. At Otis, became ‘Code of Ethics’ trainer for the Metro Division, responsible for training all current & new employees, instilling the company’s ethos & developing an ethical culture. The embodiment of effective process management, Kristan’s career always unites personal effectiveness, ethical management and professional discipline. A true collaborator, he has a natural ability to communicate with people at all levels and to encourage and skills in the team around him.